Nixxes Software, the Dutch game developer that specializes in porting different games to PC with Eidos Montreal to port Thief to PC. The company has announced that they will be incorporating Mantle API within Unreal Engine 3 to improve PC version of the game. We are currently implementing Mantle inside of Unreal Engine 3 and will share some of our experiences. During the same session, they talked about how the developer is working towards 4K Gaming and plans to use other AMD technologies like AMD TrueAudio. 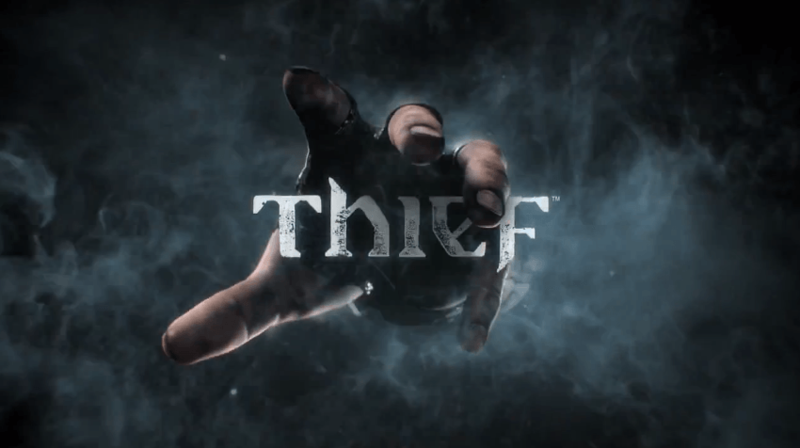 We will also cover additional AMD technologies we are supporting in Thief, like AMD TrueAudio, 4K Gaming, as well how are exploiting the power of the compute hardware in the GCN architecture. While we will primarily talk about our high-level view on these technologies and why we are excited about them, we will also share some helpful implementation tips from our programmers. 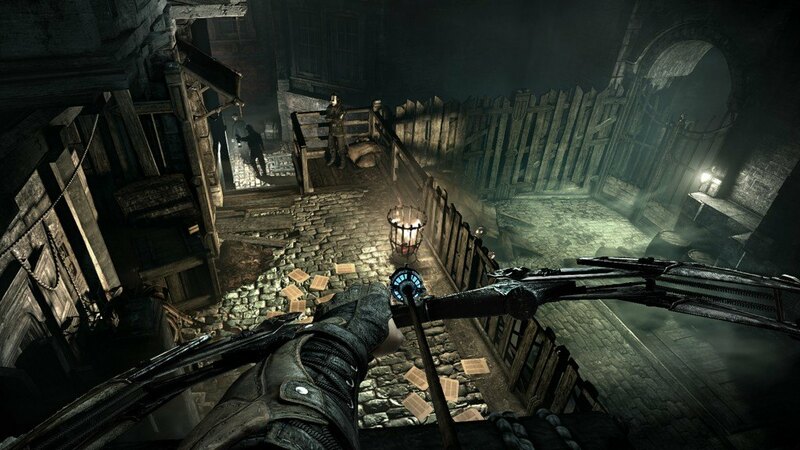 Mantle is a hot topic these days considering it outputs better performance than its alternatives – Direct3D and OpenGL. Mantle lets you use AMD Radeon GPUs the way they are meant to be used, unlocking many new opportunities and increased CPU and GPU performance, said Eidos Montreal studio head David Anfossi. Mantle is one of the most important changes to PC graphics in many years. Apart from Eidos Montreal, two other developers have confirmed partnerships with AMD for the use of Mantle, namely Cloud Imperium (for Star Citizen) and Oxide Games.